A minimalist jacket with a highly functional hood, the Incendo is created for mountain training and running in marginal weather. Made from hyperlight Lumin fabric, the Incendo resists wind and water with a level of air permeability that aids evaporative cooling. A DWR treatment elevates water resistance, and mesh underarm panels provide ventilation. Arcteryx Composite Mapping technology strategically places the mesh and Luminfabrics to provide the most effective balance of protection and climate management. 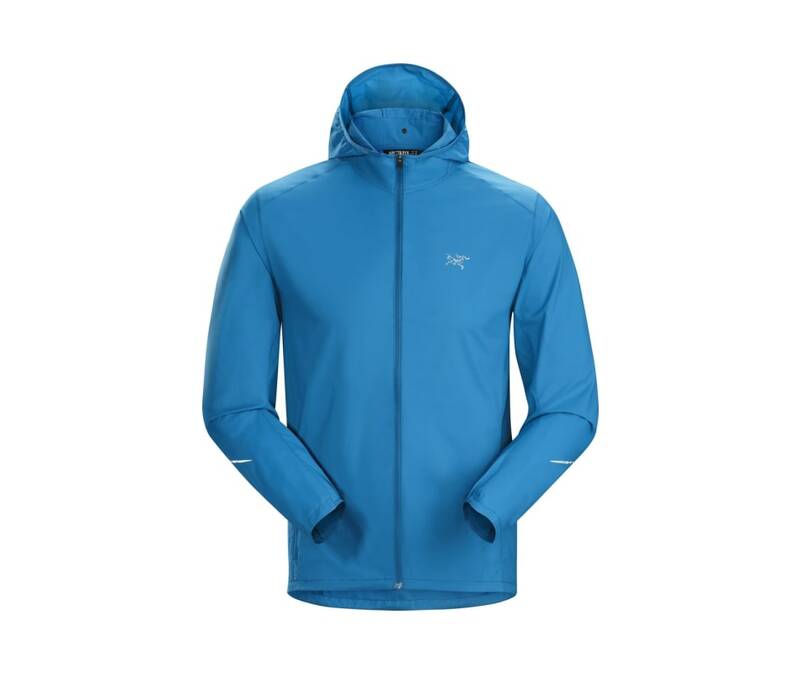 Highly breathable, minimalist trail running gear that provides light environmental protection.